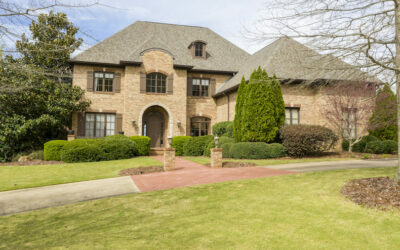 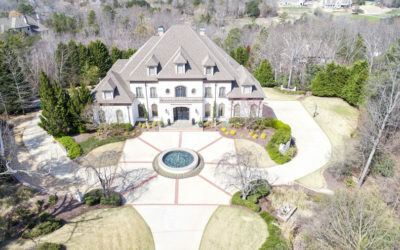 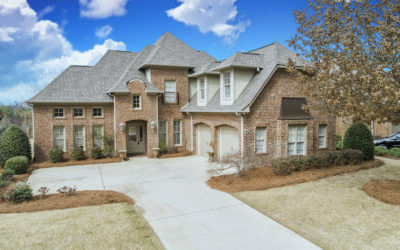 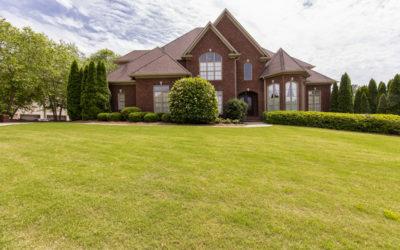 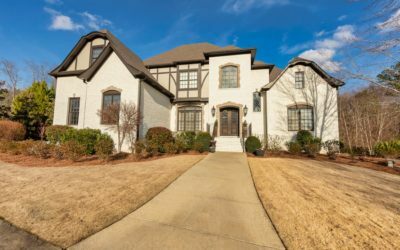 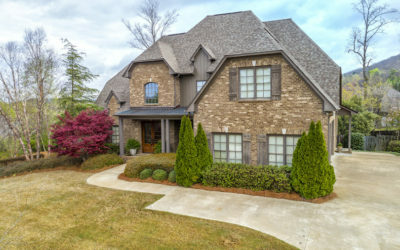 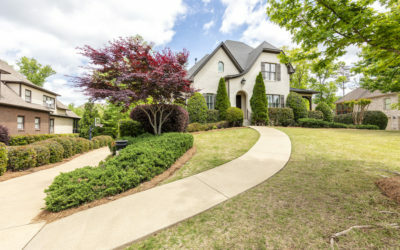 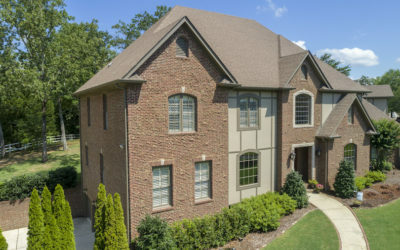 Nestled in the foothills of the Appalachian Mountains, Greystone Legacy is a community located in Hoover, Alabama just southeast of Birmingham. 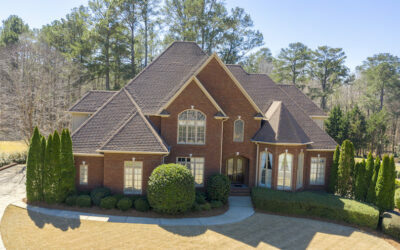 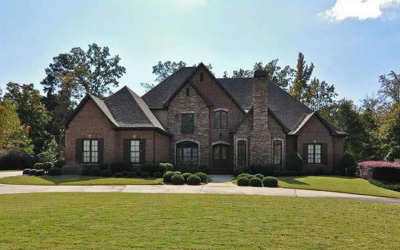 A gated community of executive estates that wind through the championship Legacy Golf Course. 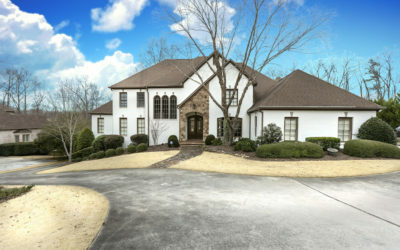 One of two golf courses at the beautiful Greystone Golf and Country Club. 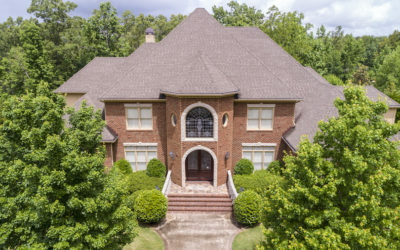 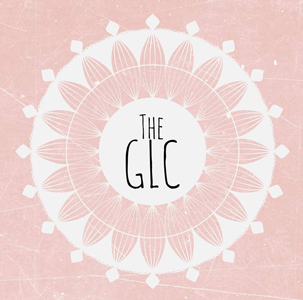 The organization was established in 1992 by a group of neighbors wanting to bring all Greystone ladies together for fun and fellowship. 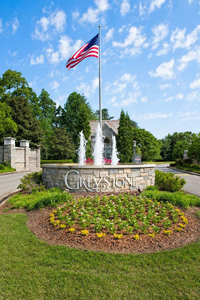 The Greystone Ladies Club is open to all residents “inside the gates” or the Greystone Community (Founders, Legacy, and the Crest) and members of the Greystone Golf and Country Club. 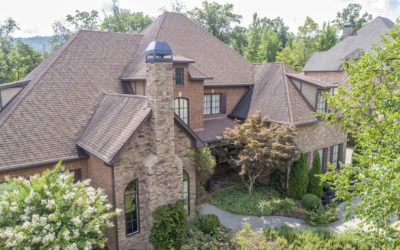 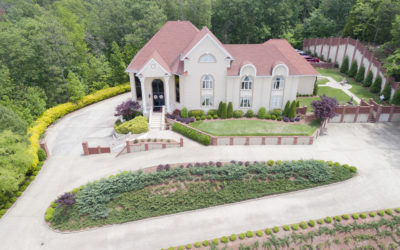 Greystone Golf & Country Club is a family oriented private club that is committed to providing its members and guests with a premier country club experience. 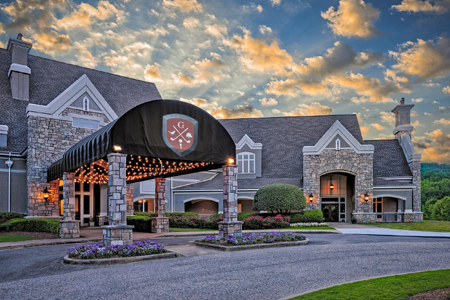 By fostering a club of excellence based on tradition, exceptional service, outstanding facilities, and first class amenities, recognized both regionally and nationally, the Greystone Golf & Country Club will create greater value for our members and prospective members. 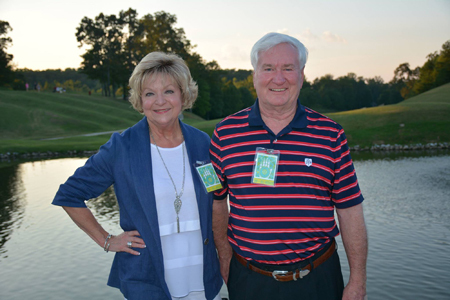 Doing so will build a prosperous future and lasting legacy for Greystone Golf & Country Club.